Mrs. Selfish and I left Busan on a flight bound for Hong Kong at 8 in the morning. While there is typically an afternoon flight from Hong Kong to San Francisco, it was completely booked, so we found ourselves with just a little over 14 hours in Hong Kong. I love Hong Kong, but the city was on high alert over the ongoing battle between democratic protesters and the local government, who had tear-gassed and beaten demonstrators on several occasions. Not a good place to visit with a 6-month pregnant wife. 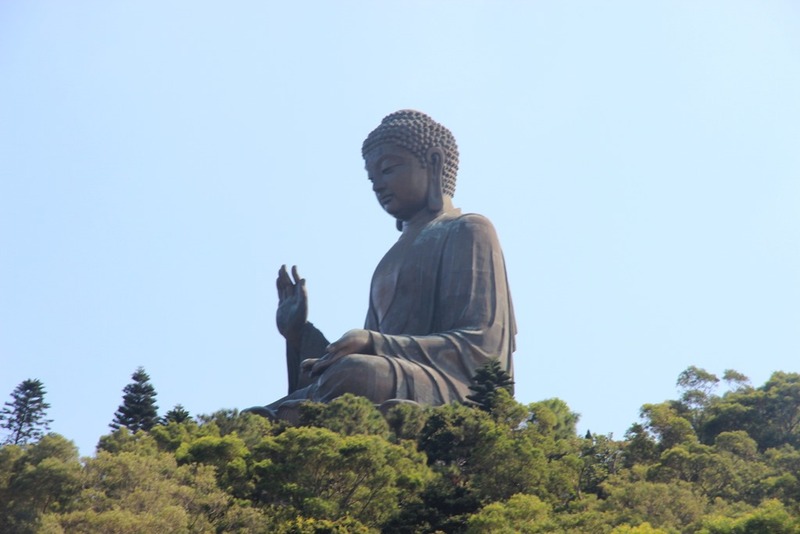 With that in mind, we decided to check out some of Hong Kong’s other sites, specifically the Tian Tan Buddha, which we had missed seeing on our last 3 trips to Hong Kong. Ever since we got into the miles and points game, Mrs. Selfish and I have made it a personal goal to cash in all of our miles and points for experiences we would never pay cash for. Like staying in an overwater bungalow in Bora Bora or flying Lufthansa first class home from Europe. While these redemptions have been pretty awesome, we usually get the most value for our miles flying international business class. While your average international flight is expensive – international business class is ridiculously expensive. Like $3000 one way expensive, if you’re doing it right. And while the flights themselves tend to be great, one side benefit of flying business that we rarely talk about here at the Selfish Years is the lounges. In the States, airline lounges mean free wifi, edible food, a moderately clean bathroom, free(ish) booze, and a room packed to 70% of capacity. Outside of the States, however, it’s a whole other story. 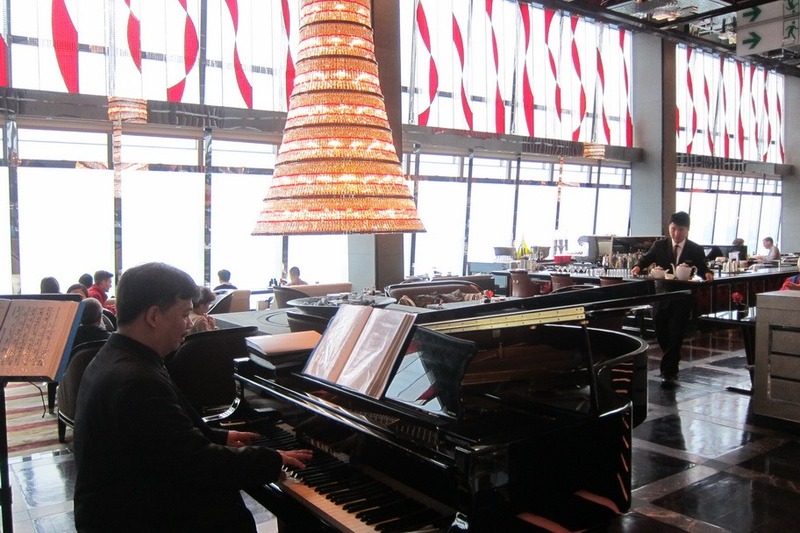 Let me show you by comparing my two favorite business class lounges, the Turkish Airlines flagship lounge in Istanbul and Cathay Pacific’s “The Wing” in Hong Kong. 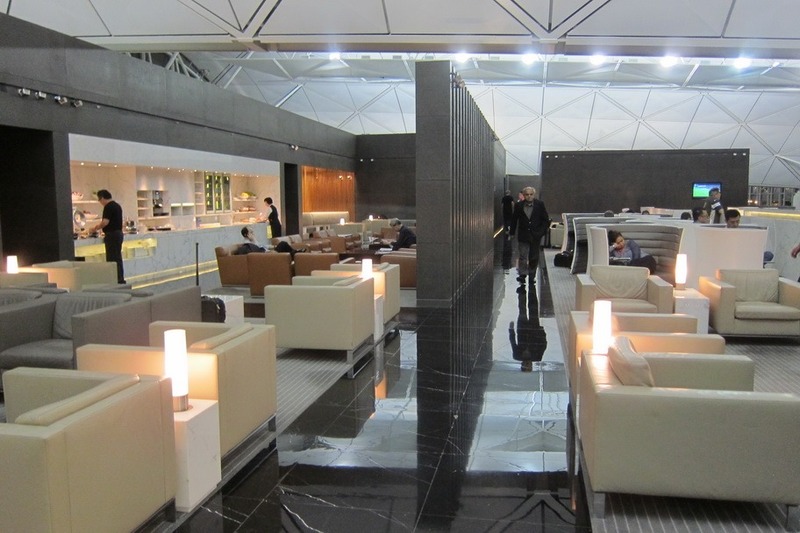 Most international business class lounges are pretty similar. They tend to be swankily decorated. There’s free wifi. There’s usually a showering facility filled with amenities like shampoo, lotion, and tooth paste. There are often free magazines, computer stations, and TVs playing movies. 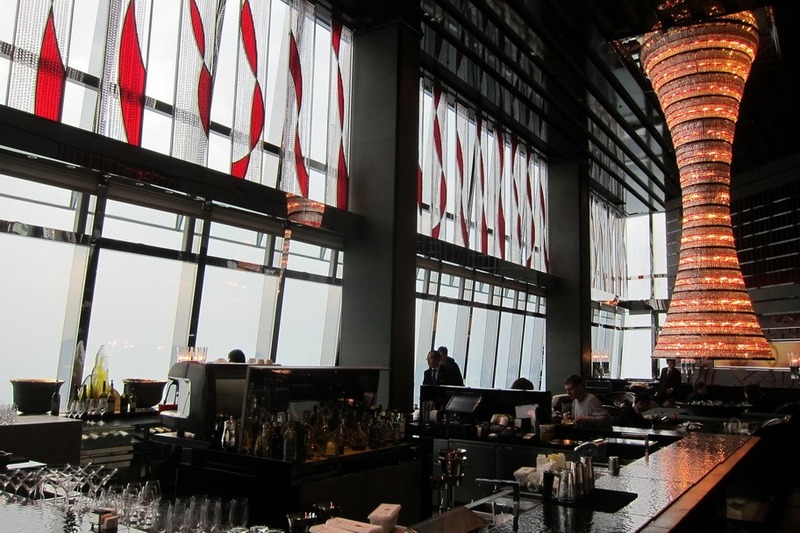 The last time Mr. Selfish and I were in Hong Kong, we attempted to go to afternoon tea at the Ritz-Carlton Hong Kong in Kowloon, which is the 2nd tallest hotel in the world. Unfortunately, we didn’t make it because we didn’t have a reservation and it was a Saturday. This time around, we reserved window seats for afternoon tea. 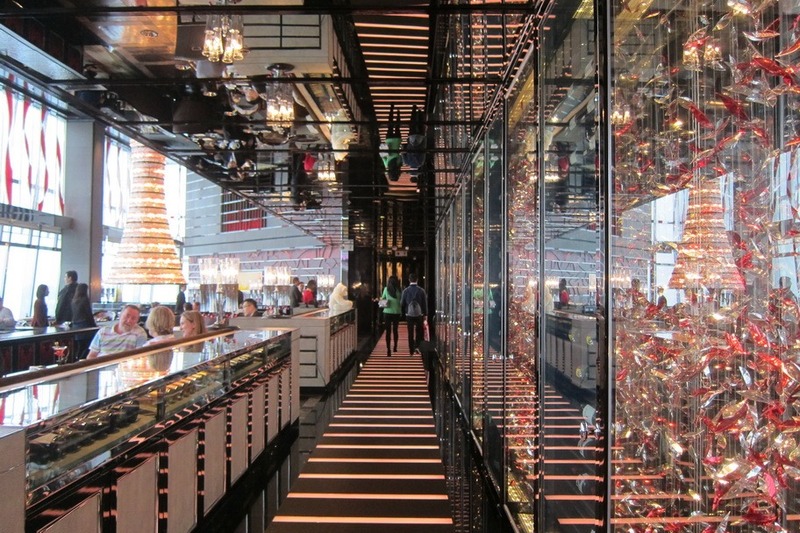 Mr. Selfish and I spent only 36 hours in Hong Kong, and it was a whirlwind of food and lights. We ate dim sum twice and had peking duck once since Mr. Selfish was seriously craving both. 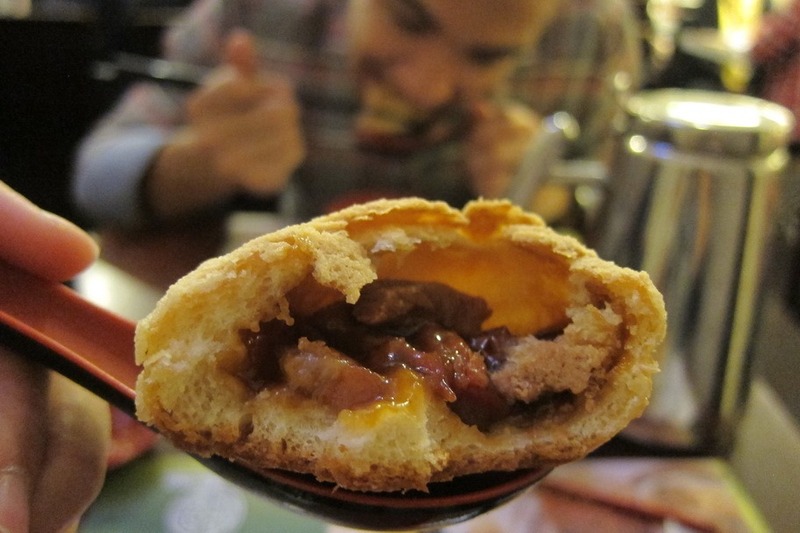 Of course, we went back to Tim Ho Wan for the baked pork buns. They are Mr. Selfish’s favorite, and we haven’t found any better in SF lately.